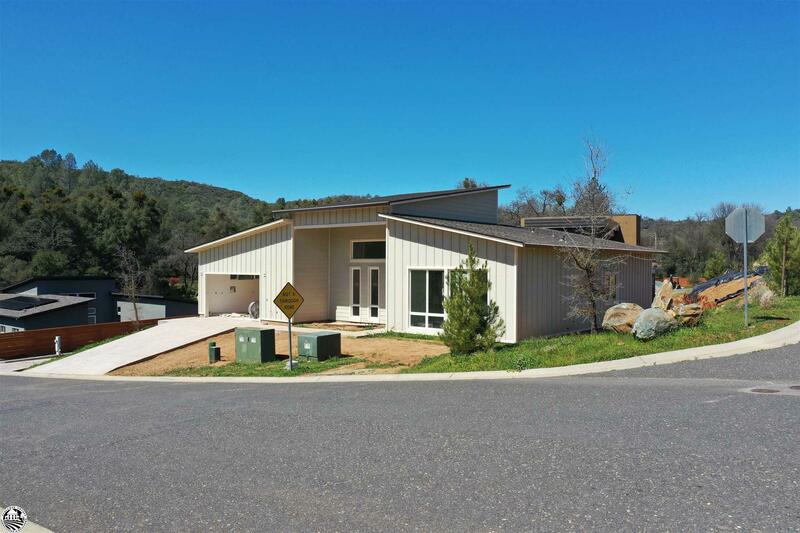 Eco Luxury Living in the Sierra Foothills. BOULDERS gated new home community has it all. Modern, Spacious and Open floor plans. Beautiful Kitchens with walk in Pantry. Many floor plans to Choose from. All homes are built eco friendly. Geo Thermal Heat and A/C. Solar, Gray Water Recycling, LED lighting throughout, electric car plug in. Private Patio w Fireplace upgrade option. Lots are designed to offer privacy and mountain views. Prices range from $479,000 to $625,000 depending on model. Upgrade options available. Casita options available.